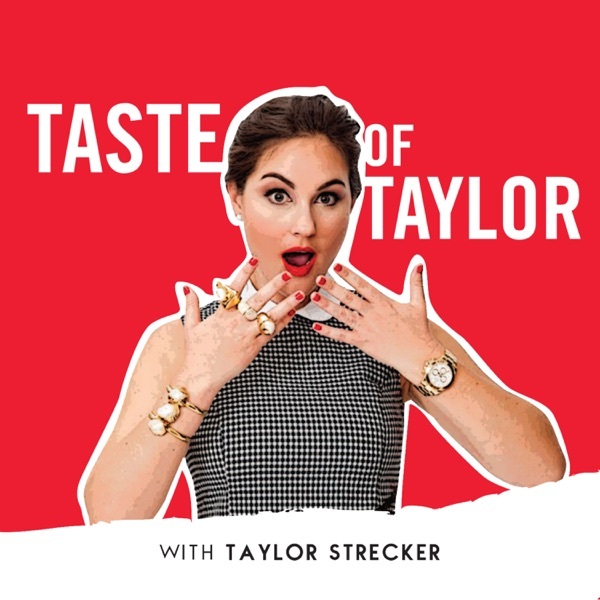 On this Episode of Taste of Taylor, Taylor gets a chance to go in with the hilarious Heather McMahan! Taylor dissects her viral Britney 911 Instagram Stories…the inspiration for her Britney 911's. And obvi we debate which celeb she needs to be saving next on her GRAM…Lindsay Lohan, Justin Bieber, Tara Reid we see you. She also talks about her love of Aperol Spritzes, living your truth, and how to get your dream job in this crazy world ruled by social media!